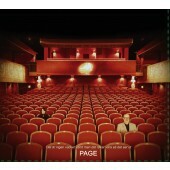 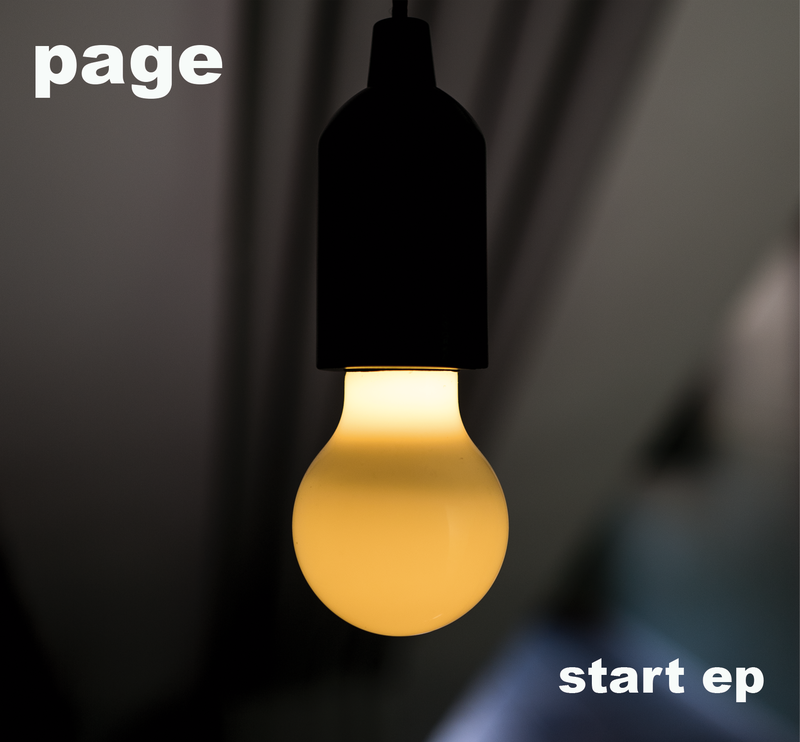 The pioneers and Sweden's most classical electronic pop group, Page, are following up last year's album "Det Är Ingen Vacker Värld Med Det Råkar Vara Så Det Ser Ut", with an EP called "Start EP". 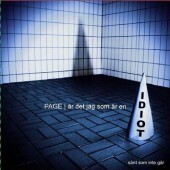 "Start EP" contains three brand new songs as well as a previously unrelased remix by Apoptygma Berzerk on the song "Krasch" from the album "Det Är Ingen Vacker Värld Med Det Råkar Vara Så Det Ser Ut". 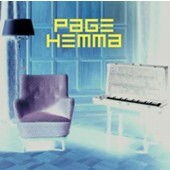 Page is Eddie Bengtsson (also S.P.O.C.K and Sista Mannen På Jorden) and Marina Schiptjenko (also BWO and Vacuum) and have played together since the early 80's.